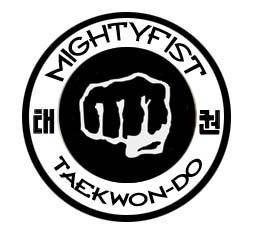 The next Day of Taekwon-Do, a seminar organised twice a year and open to all members of ITF-Belgium, regardless of age and grade, will be held November 6th in Jambes. The seminar starts at 10.00 am and will be finished around 16.00 pm. All participants will receive a certificate. Some of the best instructors of ITF-Belgium will be conducting the classes. The invitation will be send to all national instructors one of the next days. Contact him/her for more information & for subscriptions. Don’t miss the opportunity to train with the best!